Designed to reduce gas pipeline pressure safely and accurately to meet the gas turbine or reciprocating engine maximum inlet pressure. 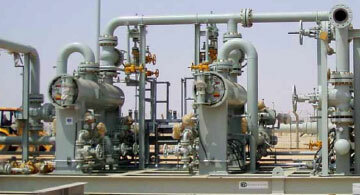 Aspen Plus Process Simulation is used to prevent freezing. 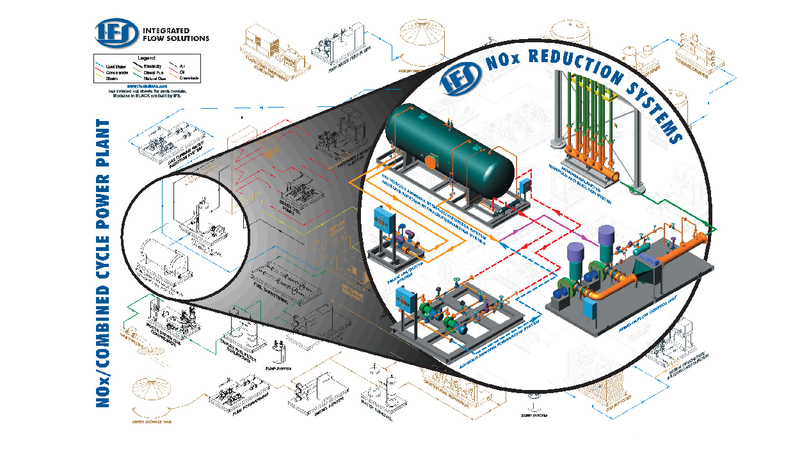 IFS offers a complete line of NOx Reduction Equipment for Power Plants. See “Products – Air Quality” on the home page. 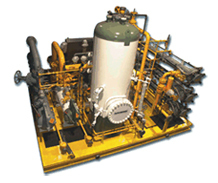 Designed to filter/meter/transfer fuel oil from storage tanks to the boiler, engine, or turbine for fuel. 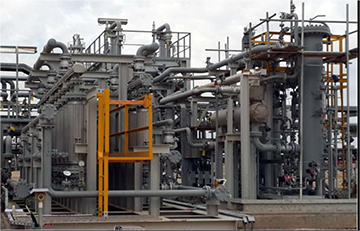 The complete system includes inlet strainers, flow meters, transfer pump(s)/motor(s), suction & discharge piping mounted on a structural steel skid. Designed to circulate cooling water from site cooling towers to the heat load. Designed to safely store/meter/inject chemicals into plant boiler water & wastewater for control of acidity/alkalinity, scale, corrosion, foaming, etc. 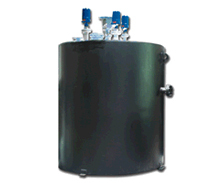 Designed to collect industrial liquid waste runoff in a single or double wall sump with leak detection. 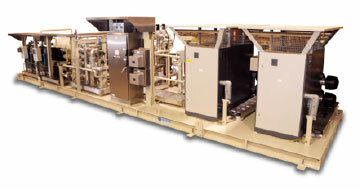 Automatic level controls start/stop pumps which transfer the waste for further handling.